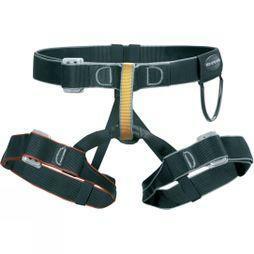 Our climbing harnesses cover every type of climbing. 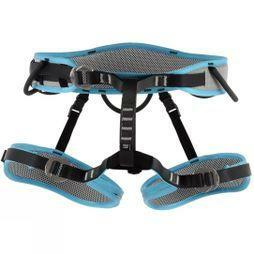 Whether you’re into sport climbing, trad, mountaineering, ice climbing or bouldering, we’ve got a harness for you. 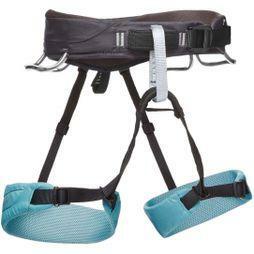 We only stock brands that meet Cotswold Outdoor's exceptionally high standards to ensure comfort, functionality and safety, and to afford you peace of mind on the wall so you can concentrate on the sport you love. 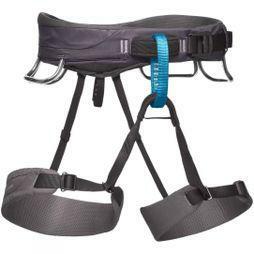 We stock climbing harnesses in sizes for men, women and children, with adjustable belts and leg loops. 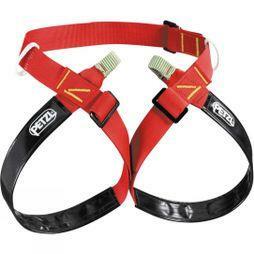 We only stock the best brands, like Petzl, Black Diamond, DMM and Edelrid, so you can be certain you’re buying a product that will perform climb after climb. 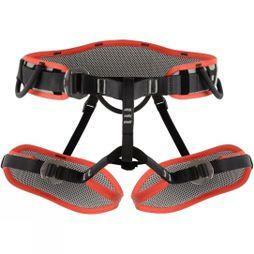 With a range of colours, designs and specs, you’ll find a harness that works with the rest of your climbing equipment. 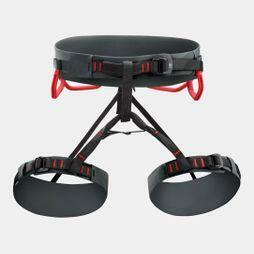 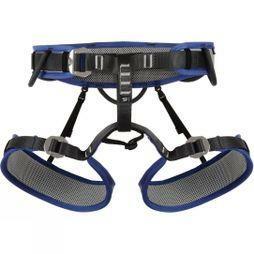 Our harnesses are adaptable and comfortable, offering ventilation and freedom of movement. 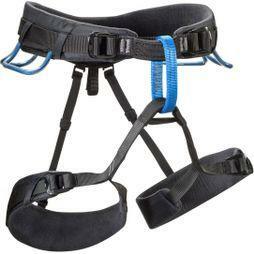 Whether you need a rock climbing harness or a harness for tree climbing, we’ve got it all.